Love Finds You in Bridal Veil, Oregon is on sale for a limited time for only $0.99! Download your copy from Amazon or Barnes & Noble! 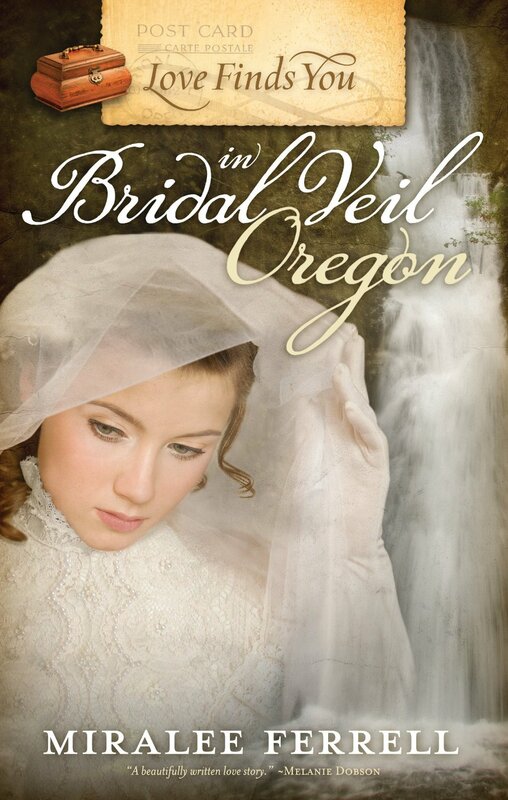 Amidst a backdrop of thievery and murder in historic Bridal Veil, Oregon, a schoolteacher is torn between the memories of a distant love and the man who could be her future. Margaret Garvey had given her heart to Nathaniel, but he left town six years before. Now shes giving love another chance, but her decision to build a new life with Andrew is shaken when Nathaniel steams back into Bridal Veil on a riverboat to work at the nearby sawmill. When disaster strikes the town and threatens the welfare of its citizens, Margaret will be faced with the most important choice of her life.